With Star Wars hitting the new generation with new movies coming out on a regular basis it is no surprise that the popularity of the toys has started to grow. The new Star Wars Rogue One movie has led to a number of new toys and it doesn’t seem like the popularity is going to wane anytime soon. 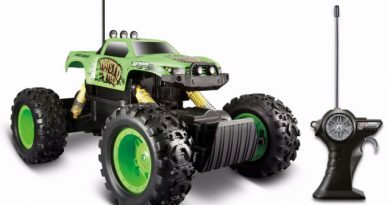 There are quite a number of toys including costumes, masks, figurines, lego sets, and other items all of which are being craved by children and adults alike. 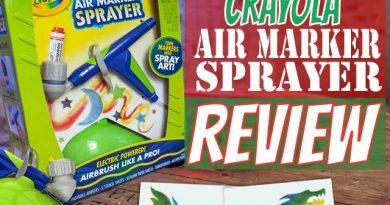 Below is an overview of five popular toys inspired by the Rogue One movie that will have your kids jumping for joy (and possibly you as well). 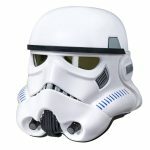 This white voice changing helmet is part of the Black Series of Star Wars toys that have been released over the last few years by Hasbro. Most of the toys are action figures but it turns out that helmets like these are very popular. The helmet is very detail oriented with blue side vents, microphones in the front, and black visors over the eyes. Cushioning is present on the inside for comfort and adjustable straps allow for a good fit. This is a perfect gift for children who love the movies or even adults looking to join in the action. 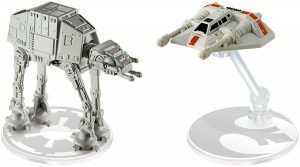 Hot Wheels came into the Star Wars craze with this duo pack of a snowspeeder and an AT-AT vehicle. Both of these have display stands for kids who want to show them off on a desk, shelf, or anywhere else in their room. They are both quite realistic looking and might as well have come right out of the Rogue One movie. The AT-AT is silver all over while the flying snowspeeder is white with red and black accents. Because they are small, each toy can be carried around in pockets or in a backpack so it is easy to play with friends or anywhere outside of the house. 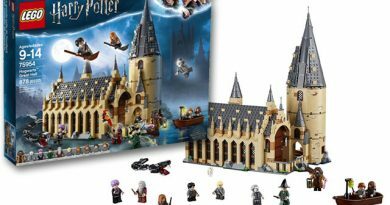 This Lego set contains 169 pieces and is recommended for ages 9 – 14 years old because of the small pieces. It comes out to be a beautiful replica in all black with detailed features from head to toe. There are multiple moving joints in the arms and legs which will allow your kids to manipulate him into different positions during play. 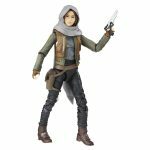 Sergeant Jyn Erso is one of the pivotal characters in the Rogue One story line and she is known for being headstrong and determined in all of her missions. This fantastic action figure is 6 inches tall and comes in a fully detailed outfit from the movie. That includes her jacket, shirt, pants, boots, gloves, and head wrap. On her waist is a holster for the blaster accessory that comes with her.It can fit in the holster or in one of her hands when getting ready for battle. Because she is in the black series, the action figure has multiple points of articulation so she can be placed into quite a number of different positions. 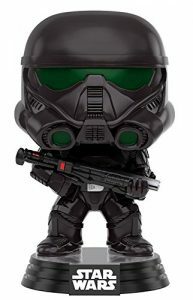 Perfect for playing or for Star Wars collections. As with all Star Wars movie releases, there are a large number of related toys to choose from. The items shown below should be enough to get you started. In the very bottom row, you’ll see a Search box (next to the “Go” button) in which you can enter more specifically the Rogue One item you’re looking for. Type in what you want and click the Go button.